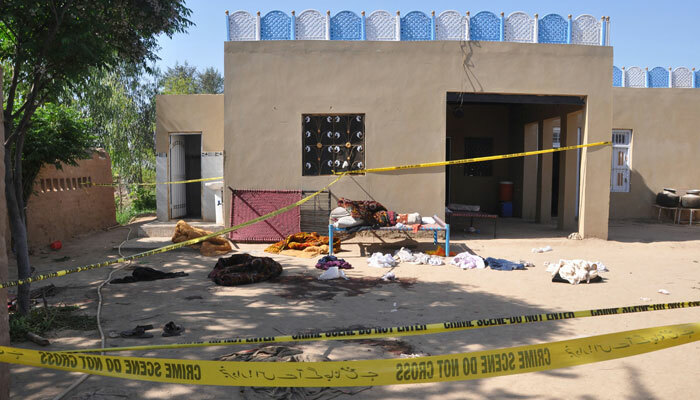 SARGODHA: The custodian of a shrine in Sargodha confessed to torturing and murdering at least 20 disciples, including four women, on Sunday, police said. 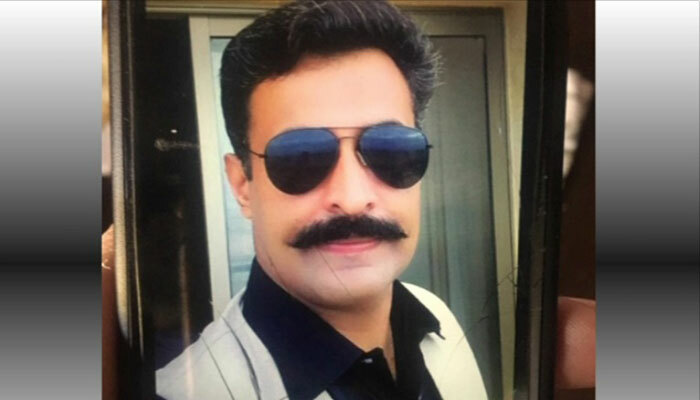 The suspect, Abdul Waheed, who was the custodian of Darbar Ali Muhammad Gujjar, a shrine in Chak-95 of Sargodha, used a dagger and sticks to kill his victims, Sargodha Deputy Commissioner Liaquat Ali Chatta said. Waheed called the victims, and asked them to visit the shrine. Six of the deceased belonged to the same family. Speaking to Geo News, Chatta said Waheed and his accomplices first intoxicated the disciples then tortured them with machetes and batons, eventually killing them. The DC added he believed Abdul Waheed suffers from a 'critical mental disorder'. One of the victims included the son of Waheed's spiritual leader. 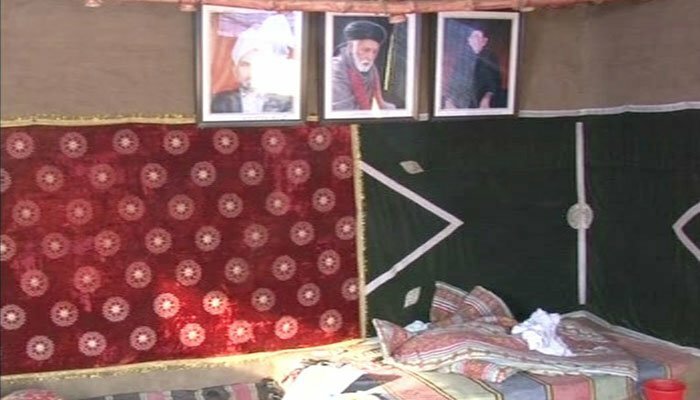 "Asif Pir Ali was the son of Muhammad Gujjar [the spiritial leader]," said a family member of the deceased. Earlier the DC had quoted Waheed as claiming that his victims underwent 'spiritual cleansing' after he tortured them. The custodian worked for the Election Commission in Sargodha – his office card was found in his possession, the official informed. According to the Election Commission of Pakistan, Waheed retired from service a year ago. Another official told the media the deceased people's bodies were found unclothed. 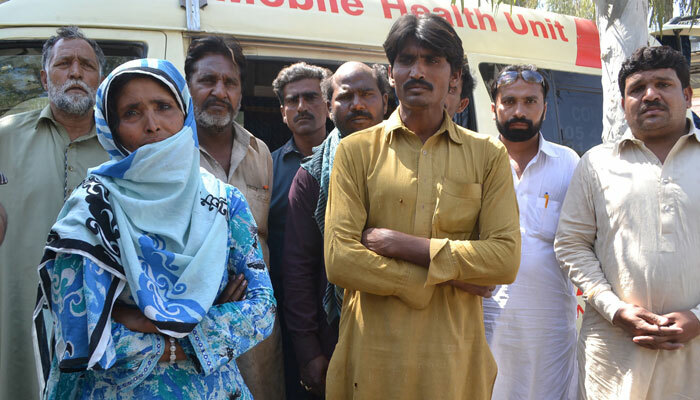 The victims hailed from different areas of Punjab. The shrine was cordoned off for a search operation.